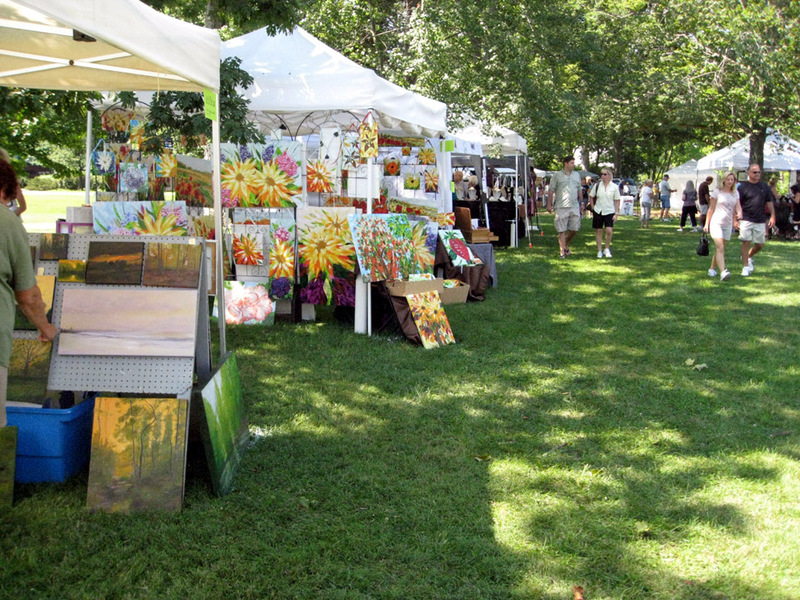 Did it seem like Art on the Lawn yesterday was bigger and better than ever before? It sure felt that way to the Blogger, who brought the Blog Dog along for a little socialization. What a perfect day!